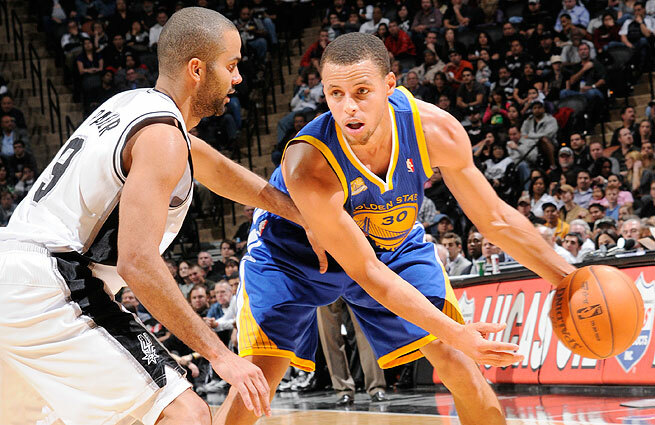 After blowing the game in the fourth, the Warriors will need to shake it off and get back to their winning ways. The defending world champions are in town for a showdown of two great NBA teams. 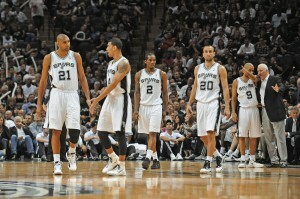 Last night the Spurs squeaked out a win by closing the game on a 14-3 run in Los Angeles against the Clippers. It’ll be interesting to see how Spurs head coach Gregg Popovich will manage his roster’s minutes and rotations in the second game of a back-to-back. In their last back-to-back, Popovich opted to rest Duncan and Ginobili against Houston on national television. Klay Thompson’s status is still questionable after he was a late scratch against the Phoenix Suns with a sprained right hand. Coach Kerr will face off against his former head coach in Popovich. After the Bulls, Kerr would go on to play with the Spurs in which he added two more championships to his collection of rings. 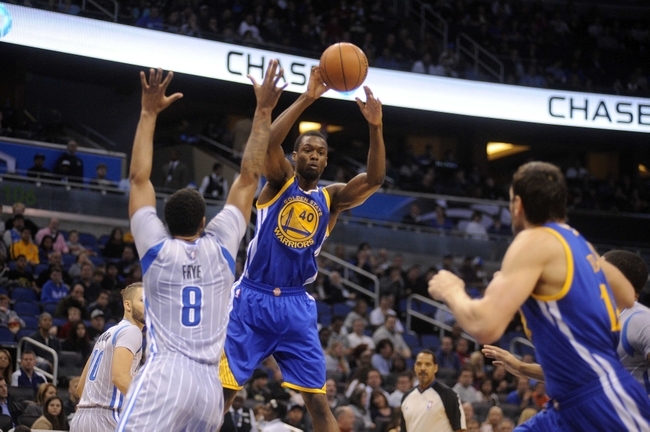 The Warriors offense became stagnant in the fourth and were ran off the floor by the Suns’ bench. Hopefully home sweet home is where the Warriors need to be in order to get the train back on tracks. *Injury Note (GSW) Klay Thompson, David Lee. 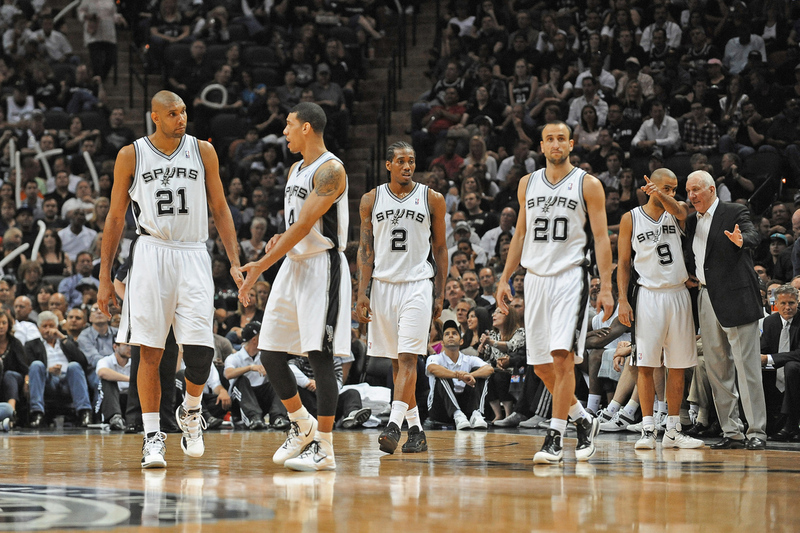 (SAS) Marco Belinelli, Tiago Splitter, Patty Mills. 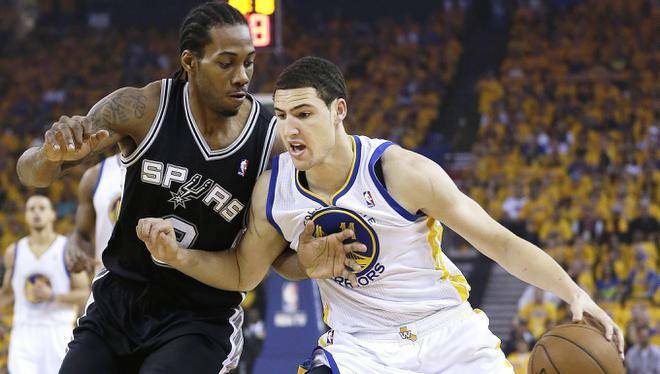 Leonard played like the MVP from the Finals in last night’s victory. He dropped in 26 points to go with his 10 rebounds in his best game of the season. Leonard is still trying to get over his eye injury in which he has said at times he still has trouble seeing. It’s a scary injury, but he’s played through it and may have had his breakout game. Kawhi’s long arms and defense will sure cause Golden State some problems. 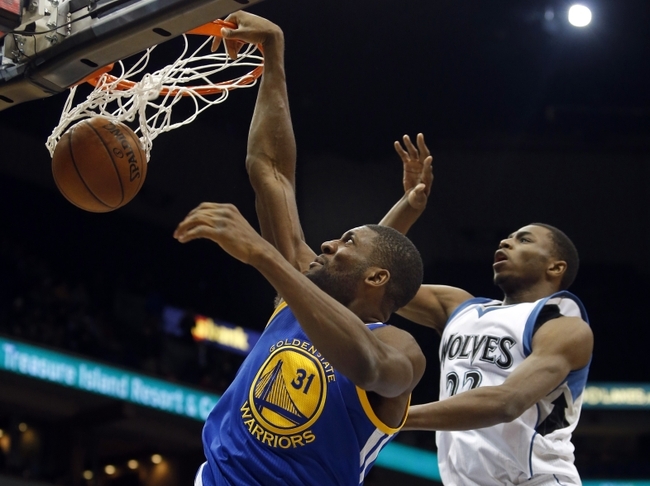 Leandro Barbosa’s old running mate is proving he can still play too. Against the Pelicans, the Spurs looked for Diaw in a late rally to bring the game back within striking distance. The 32 year old has been a key player off the Spurs bench by filling in whichever role is necessary. Draymond should be a good matchup for Diaw and it’ll be something to look out for. If the big three sees the floor, they probably won’t see a significant amount of minutes but they’re worth noting in case they do. The trio of Duncan, Parker, and Ginobili has been the core of the Spurs for over a decade. Their chemistry is impeccable and on a regular day, these geezers can still run with the young guns. In all honesty, we do expect at least two of the three to rest. Duncan and Parker played 35 and 33 minutes respectively. Of course, it’s understandable that a fast offense will come with more turnovers. The Warriors are now averaging the league-worst 22.5 turnovers a game. In the loss to the Suns, the Warriors were sloppy and all their work for three quarters quickly unraveled in the final frame. Against a disciplined Spurs team, these mistakes will prove to be costly. For the Warriors to win, they’ll have to keep this number below 14. 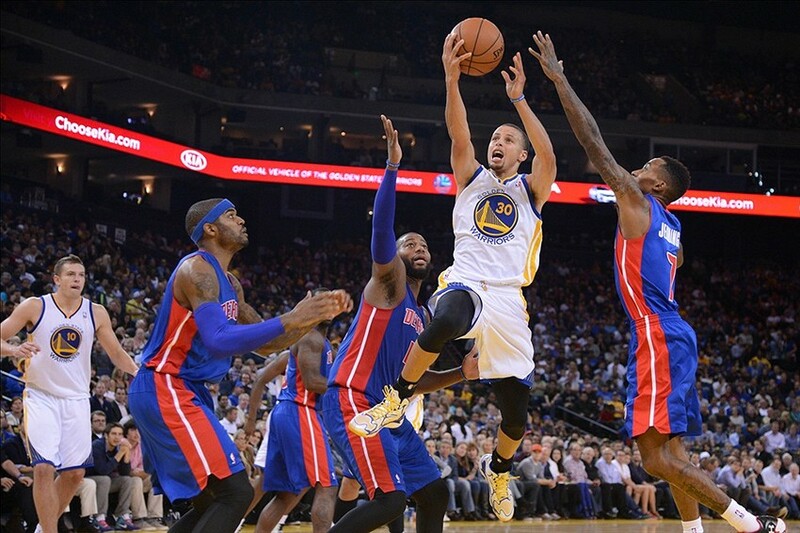 Without the other half of the “Splash Brothers”, Curry needed to be smarter by avoiding ticky-tack fouls and excessively turning the ball over. 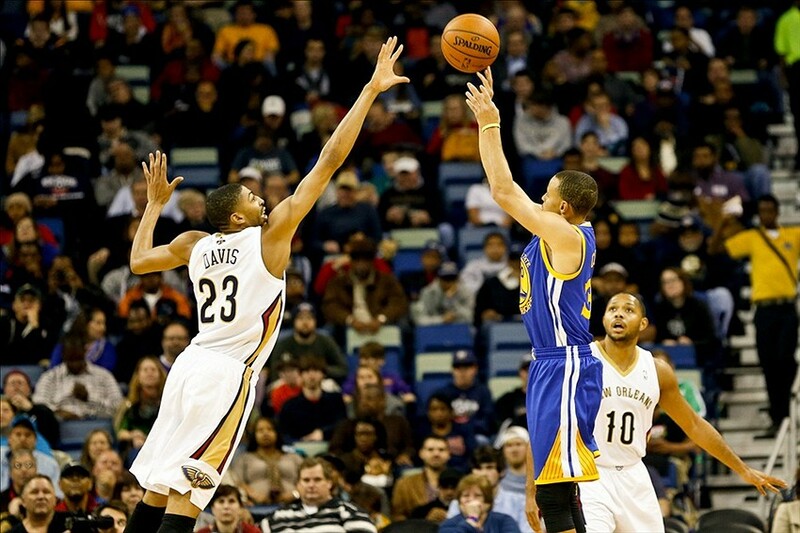 If the Warriors are without Thompson again, they will need Curry to be on the floor as much as possible. Curry hurt the Dubs when he gave away the ball to the Suns 10 times. When you give the other team so many opportunities, they’re bound to make you pay. Curry’s foul trouble is also a topic of concern. The fouls will limit his aggressiveness and force him to the bench.